Exploring the hills of Bandipur. 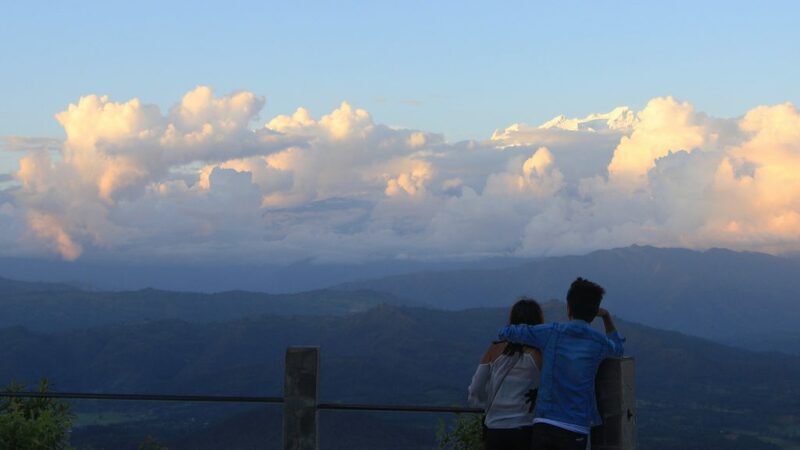 It is possible to travel from Pokhara to Kathmandu in one day. 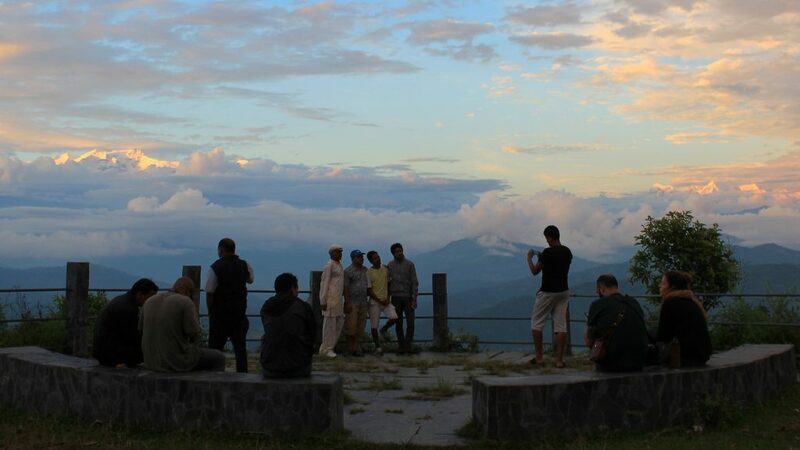 However, the journey between the two biggest cities of Nepal becomes more interesting if you make stops along the way. After three weeks of Nepali language studies in Pokhara, it was time for me to hit the road again. Instead of going straight to the capital Kathmandu, I decided to circle along the way, experiencing places I haven’t seen during my previous trips to Nepal. Within a week, I visited the mountain villages of Bandipur and Daman plus the Chitwan National Park. Here are my impressions about all of them. There are no cars on the Bandipur Bazaar, which makes it very peaceful. Here we go! After Pokhara, my first stop was Bandipur, a small mountain village an hour drive away from the main highway between Kathmandu and Pokhara. 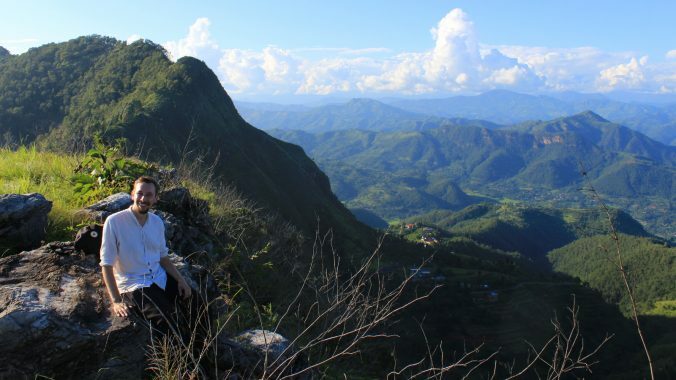 As with most tourist destinations in Nepal, visitors mainly come to Bandipur for the mountain views. Spotting the Himalayas at sunset. 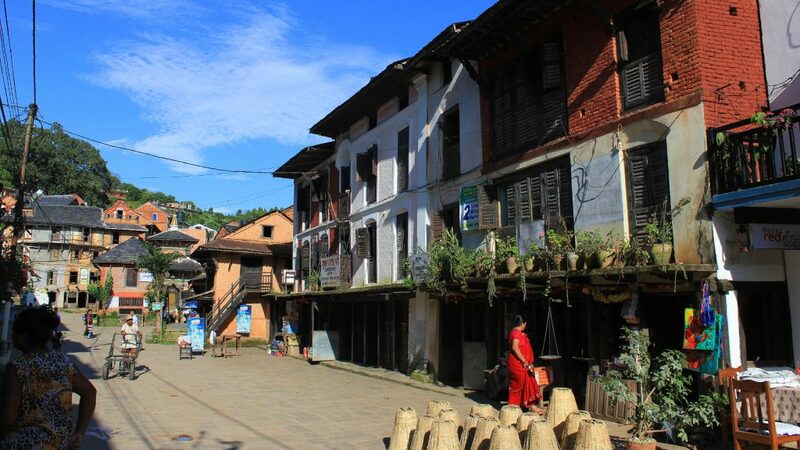 The main bazaar of Bandipur has lots of outdoor terraces, which gives it a slightly European feel. 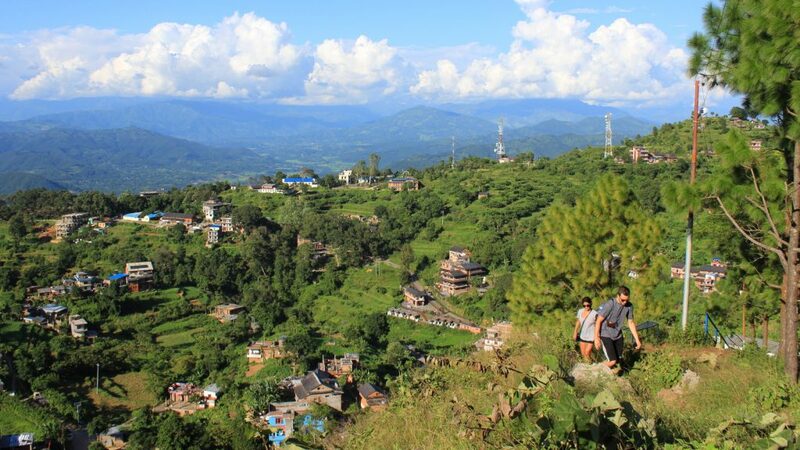 Bandipur is a story of Nepalese tourism done right. Besides views at the Himalayas, Bandipur offers plenty of traditional Newari buildings that go back a few hundred years. 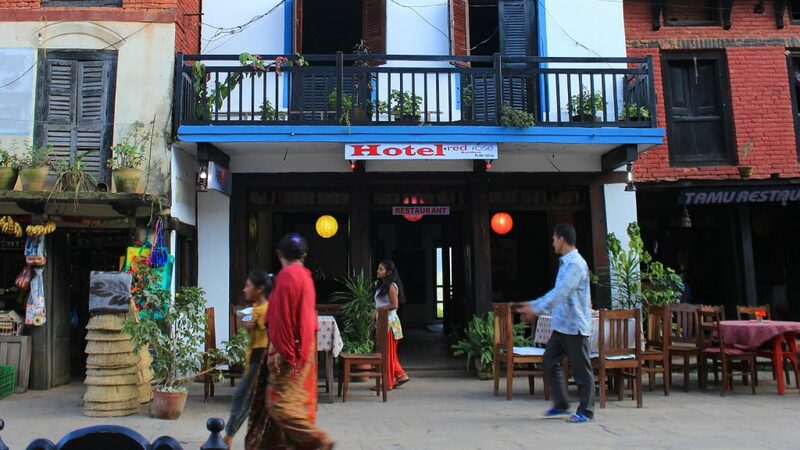 Just about thirty years ago, the village was almost deserted and Nepali people could just pick and choose empty buildings where to live in, but now the houses are refurbished as homes, restaurants and guesthouses. The Siddha Cave near Bandipur. 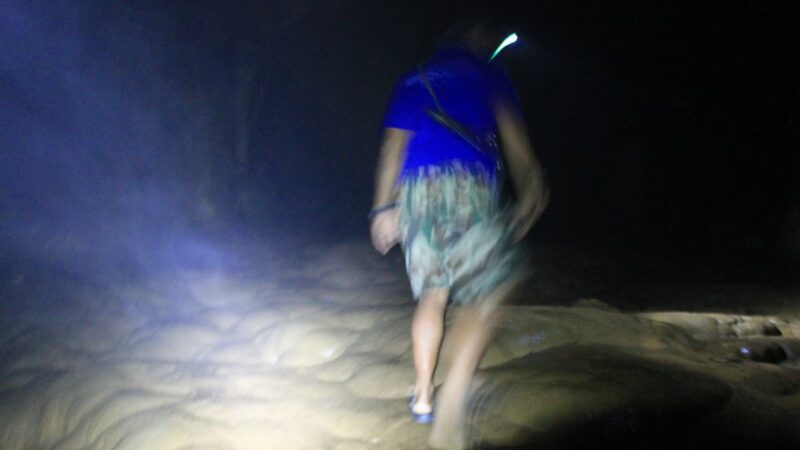 You can explore the biggest cave of Nepal almost completely freely – with or without a guide! 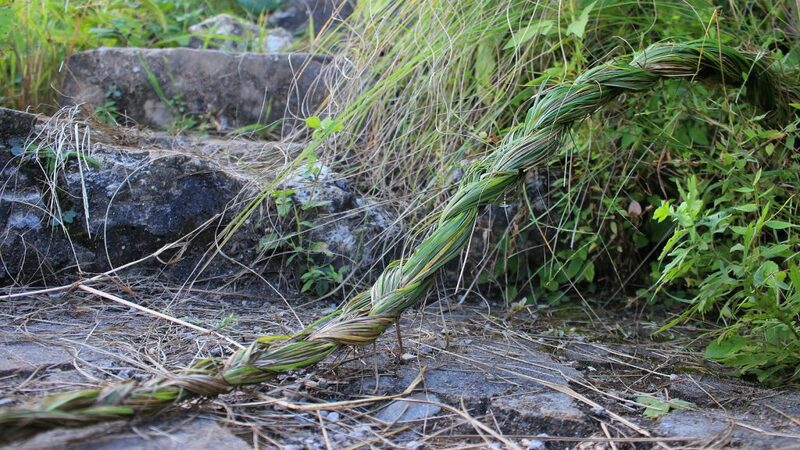 Just a bunch of grass that I found. I enjoyed my stay in Bandipur. At the same time, my stay reminded me about the negative side of solo travel: loneliness. 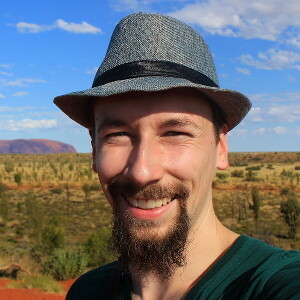 While I mostly do just fine on my own, I’ve come to realize something new about loneliness recently: It’s not the worst, but the happiest moments that make traveling feel most solitary. This was the case with Bandipur. When the clouds finally rolled away and showed amazing views of the Great Himalayan Range, I was awestruck by the beauty of what I saw. Yet somehow, being extremely happy always comes with a grain of melancholy. I felt a bit sad as I wanted my friends elsewhere to see the same thing as I did and feel the same delight. I’m not in this picture. Climbing to Thani Mai temple, another great viewpoint. When you’re happy, you don’t want to keep all the joy by yourself. You want others to feel the same happiness as you do, wishing you could somehow channel your excessive positive energy to those you care about. 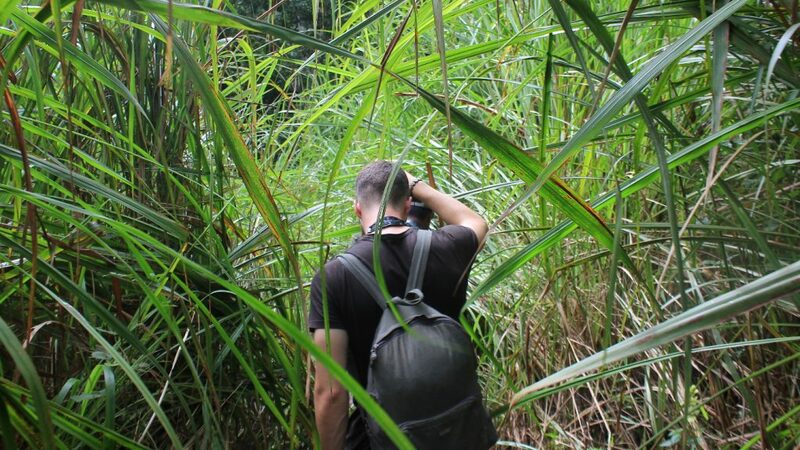 Exploring Chitwan National Park on foot. 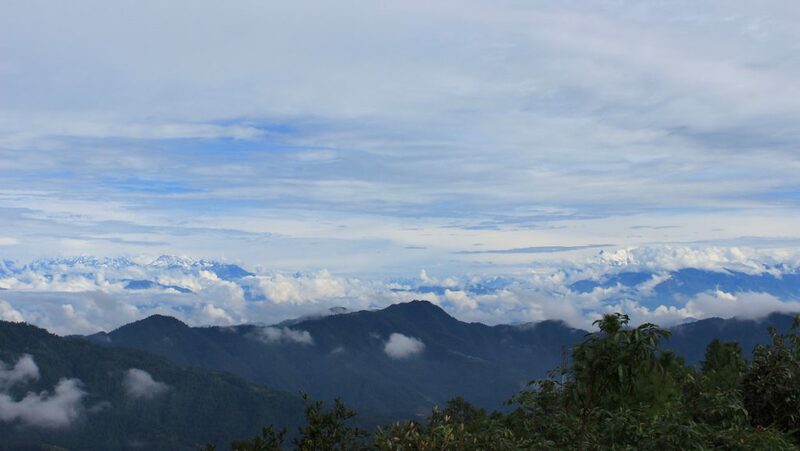 There are three things that most tourists in Nepal want to experience: mountain views, trekking and Chitwan National Park. It’s my third visit to Nepal and I still haven’t done any trekking, but at least I finally decided to cross Chitwan off my list. We spotted some rhinos on the other side of the river. 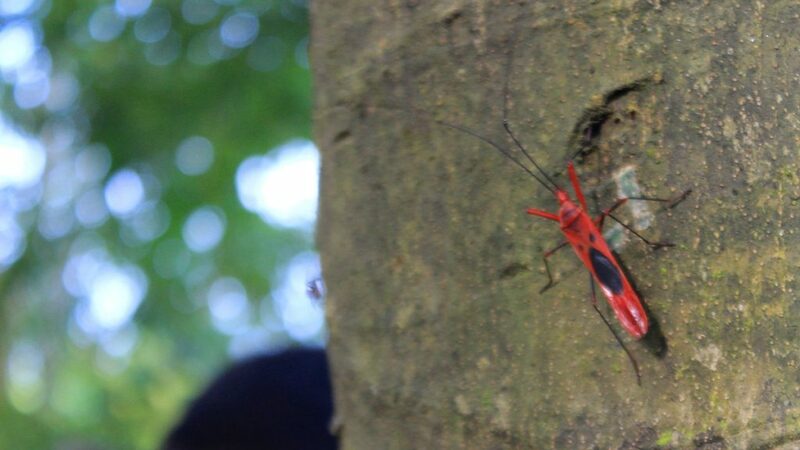 The red cotton bugs were beautiful. And everywhere. 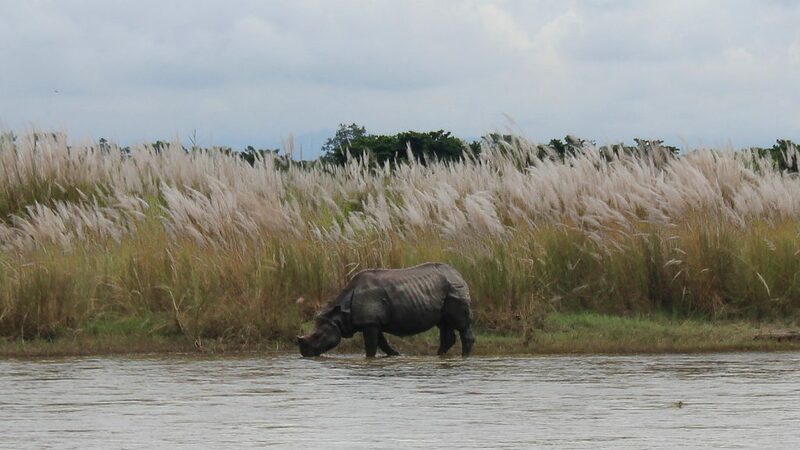 Chitwan National Park is the most famous national park of Nepal. Located in the southern lowlands of the Terai region, Chitwan is a home of rhinos, tigers, crocodiles and plenty of other wildlife creatures. The park is not exactly located on the way from Kathmandu to Pokhara, but there are good bus connections from places in between to the National Park. Is Chitwan worth visiting during the monsoon season? Sure! The wet season brings more leeches and mosquitoes to the woods, but during late September, I only encountered a few mosquitoes and that’s about it. The mostly cloudy weather kept the heat of the sun at bay, which made exploring the jungle more comfortable. The look of excitement. Right in front of us, a rhino moved behind the tall grass but remained hidden. Jeep safaris are not available during the monsoon, so I joined forces with French backpacker Baptiste on a guided canoeing trip and walking tour in the forest. While tigers stayed out of sight, we managed to spot a few rhinos, deers, crocodiles and various beautiful birds. Seeing the tall grass sway as a rhino moved just behind the bushes was a truly enthralling experience! 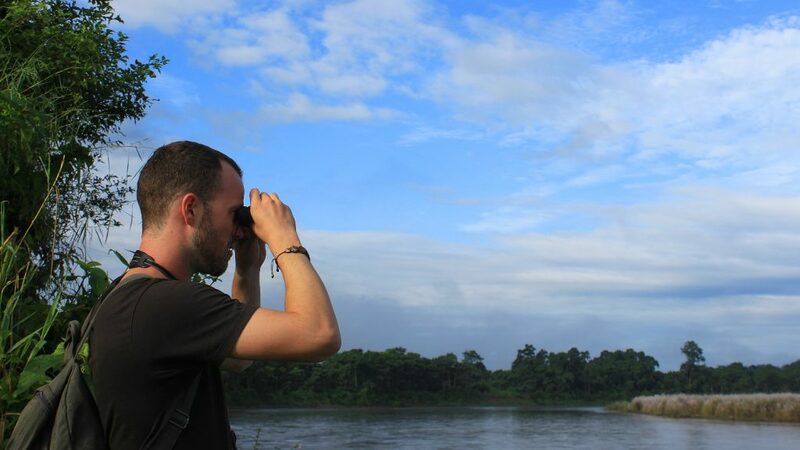 Exploring the Chitwan National Park felt as close to a real life Jurassic Park as it gets. Sure, there are no dinosaurs there, but seeing the footprints of tigers, rhinos and elephants on the trail brought the same sense of mystery and curiosity. 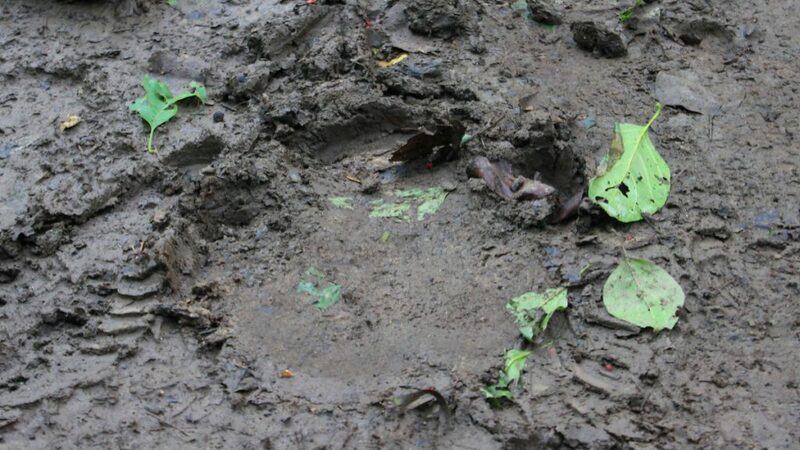 A tyrannosau… I mean a tiger footprint. 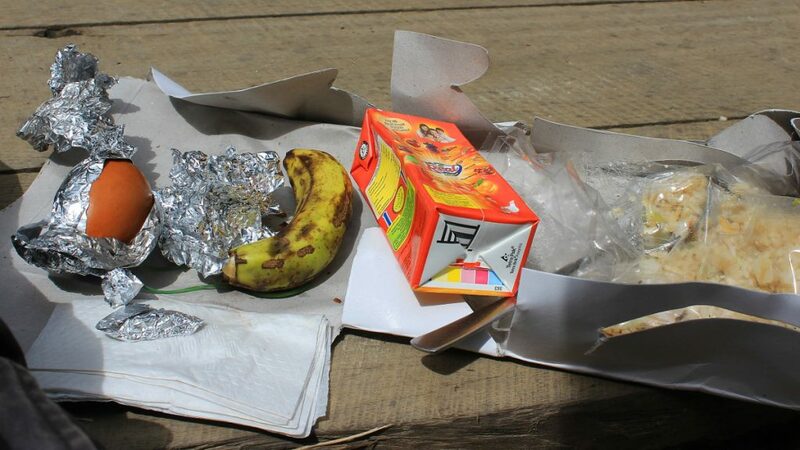 The walking tour even included a packed lunch! 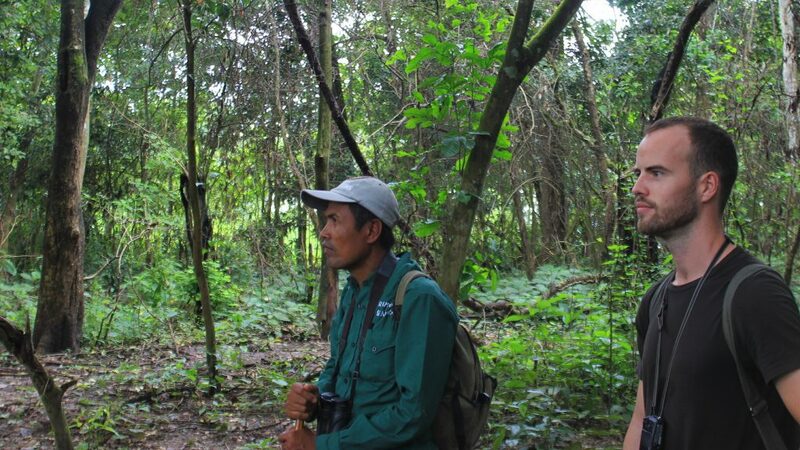 That, and the idea of being in a forest with huge wild animals with two guides who were only armed with bamboo sticks. Haven’t seen enough of the Himalayas yet? Try Daman! Oh Daman! Out of all the stops on this list, Daman is probably the one I’ll later reminisce most fondly. Just like Bandipur, Daman is mostly famous for its mountain views. Both places are recommended in Lonely Planet guide. Lonely Planet even goes as far as claiming that Daman boasts “arguably the most spectacular outlook on the Himalaya in the whole Nepal”. I’ve met travellers who refuse to use guidebooks, believing that the prices of the guesthouses instantly climb up when they get a mention in Lonely Planet. Daman is a good reminder that a mention in Lonely Planet doesn’t make a place instantly popular. 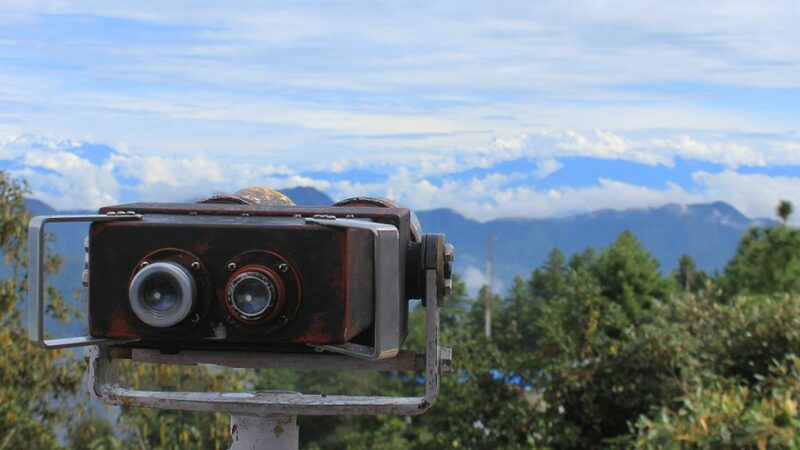 The small village, perched at the altitude of 2300 meters, is located in the middle of the not-so-popular Tribhuvan Highway between Hetauda and the capital Kathmandu. Besides the views, there’s not much to see in Daman. And here are the views! It takes about four hours to reach either of the bigger cities, and I’m quite confident that I was the only Western tourist within that distance. As the place was practically empty of tourists, I was the only guest in my resort. Most of the workers in the guesthouse spoke less English than I do Nepali, which made our conversations entertaining in their awkwardness. And what about the spectacular sights then? Well, it turned out to be very cloudy during my stay, so there wasn’t much to be seen. 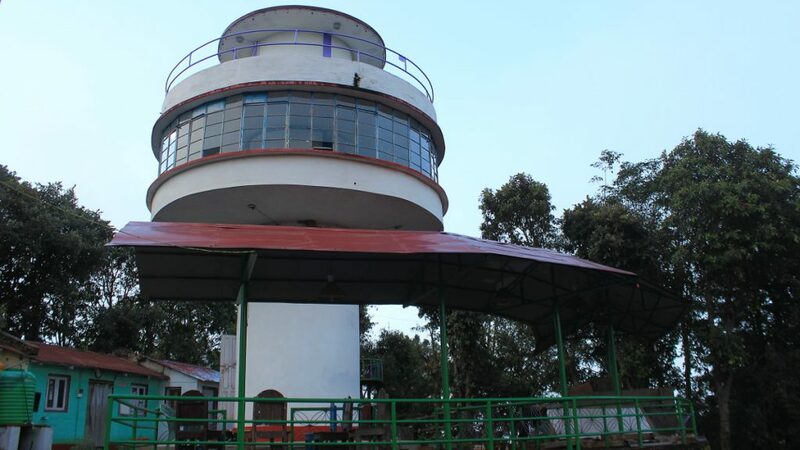 I chose my resort from the few accommodation possibilities because it included a viewing tower made of concrete. I woke up very early to see the sunrise from the tower – only to find out that the workers locked the viewpoint for the night. 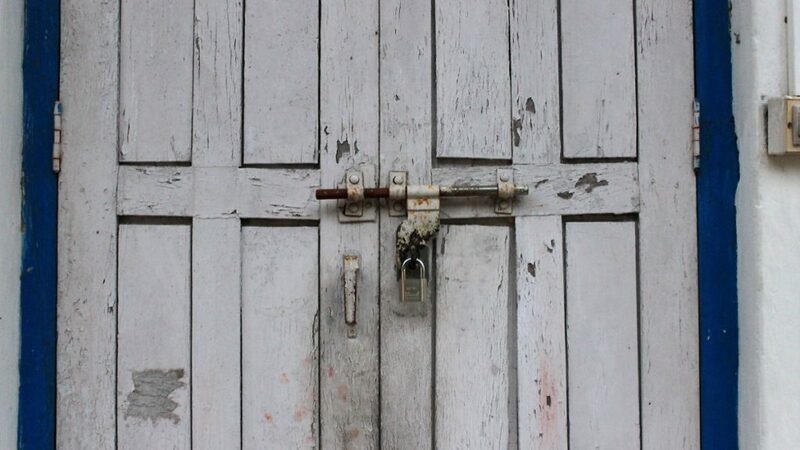 …and the locked view tower door in the morning..
Later that day, I did manage to see many of the mountains from afar. The sight was not as impressive as Lonely Planet made it sound like. Sure, I could a long stretch of the Great Himalayan Range in the horizon and I could really understand the huge scale of the, but seeing more doesn’t always make the sight more impressive. Daman was so far from the mountains that the mountains weren’t able to convey all their greatness. 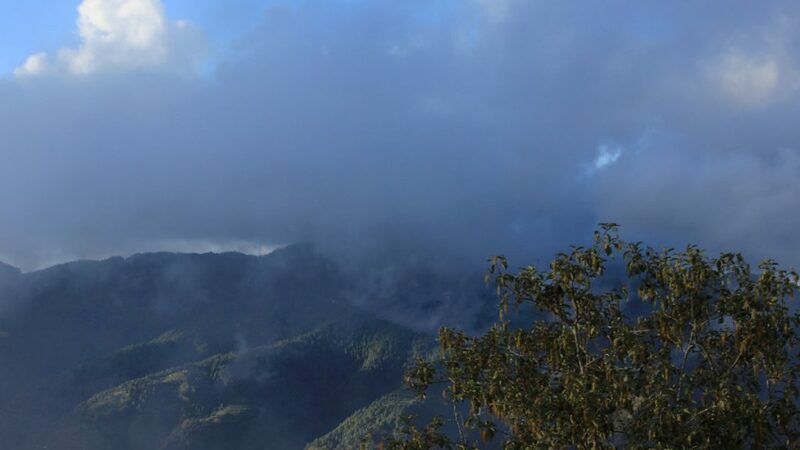 In Bandipur, the mountains seem to float unnaturally high in the sky, but that’s not the case in Daman. A wide range of mountains. There, somewhere, in the distance. 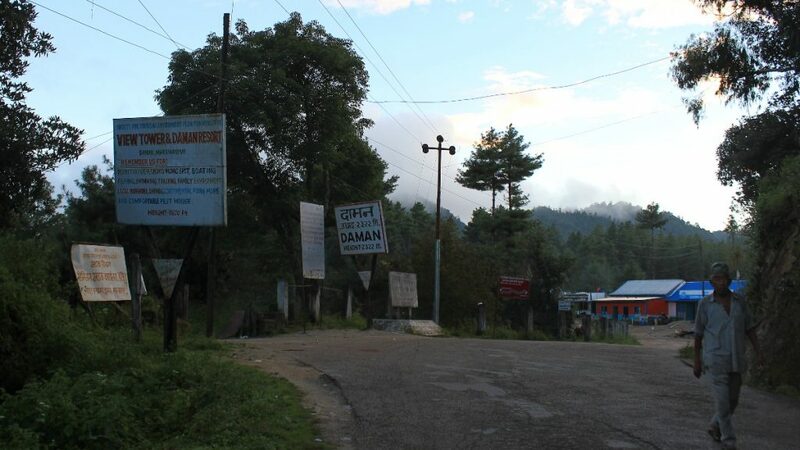 Getting to Daman was quite challenging, but not nearly as hard as getting out of there. But that’s a story for another blog post. X-FILES: Nepal Edition 😱 When you try to spot the high Himalayan peaks at daytime, the view is almost always blocked by clouds. So, you just have to look high up in the sky and believe that the truth is out there. Here's a rare sighting I made in Bandipur today.